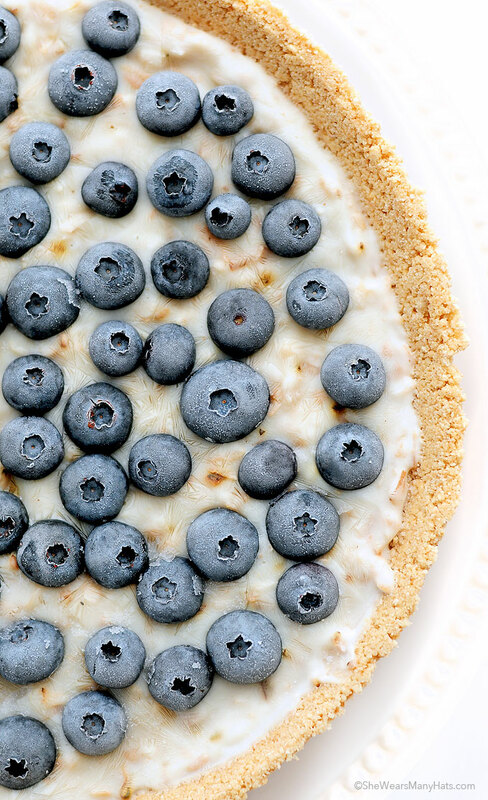 This delightful frozen pie is light and easy and perfect for a summer occasion. Originally posted July 12, 2012. That looks like my kind of pie! 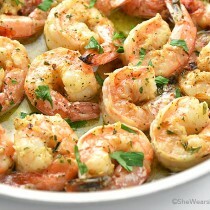 Super simple with the wonderful flavors of summer! Amy, this is just stunning. Love the simplicity and elegance. Definitely a winner! This is gorgeous! Absolutely gorgeous! 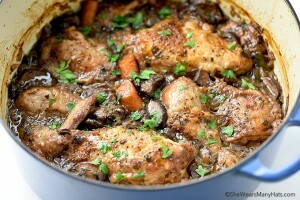 I do believe I need to whip this up soon for the weekend. Then, maybe I could get that laundry done before the pile gets too outta control. Ya know? Oh heck, you are right. It’s summer! I’ll just tell everyone to wear bathing suits instead! Simply divine! A fine taste of summertime goodness in no time flat. THAT is my kind of pie! Oh, Amy! Oh my gosh! These pictures are perfection and so is that PIE!!! What a delicious idea!!! Whoa! So easy! Love this idea! Love how easy this is and it’s sooo perfect for summer! Gorgeous. 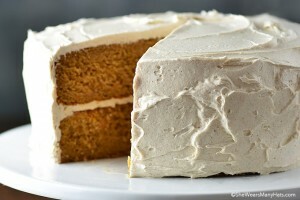 wow .. no baking .. no whisking and so easy! Tempting.. This looks amazing – so delicious! 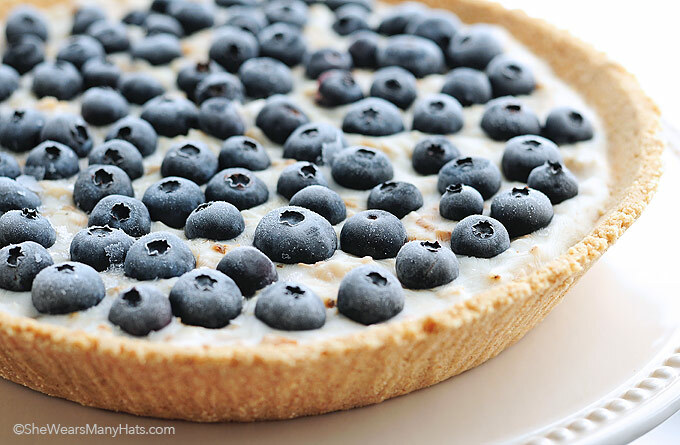 Great flavors, yum – the perfect use of fresh blueberries. Amy, I love this!! 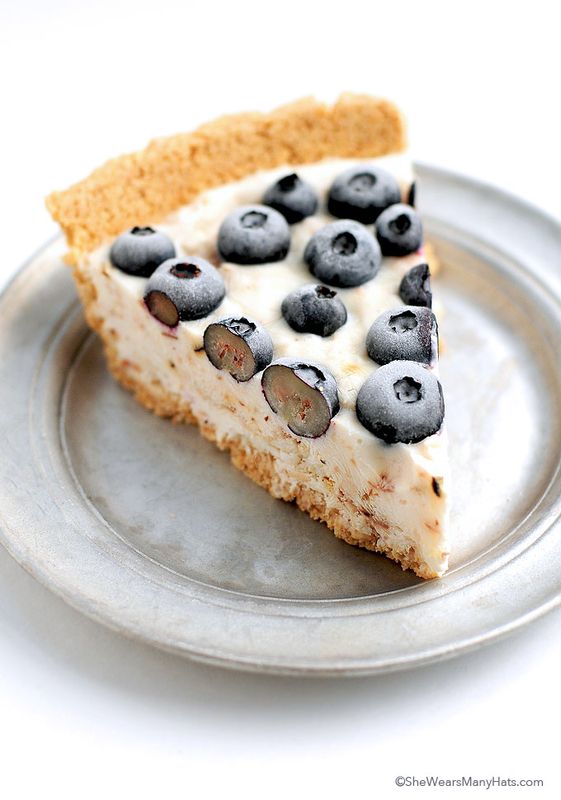 A cool and slim treat with blueberries…no way I can resist this! How awesome & simple! Plus, it sounds deliciousss! You say “super simple”. I say “super gorgeous”. This looks like a fabulous pie! That’s the perfect summer pie alright. Light, delicious, and refreshing! And easy. Gotta be easy for the summer. Simply beautiful Amy! 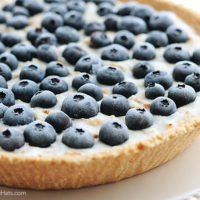 What a delicious and healthier pie. Love a frozen pie, especially this beastly hot summer. Love, love, love the photo depiction of the ingredients and the complete pie shots; gorgeous. I absolutely love Greek yogurt and just made yogurt popsicles but never thought to freeze it into a pie! This is genius. Thank you for the inspiration. Love this, super simple and elegant! 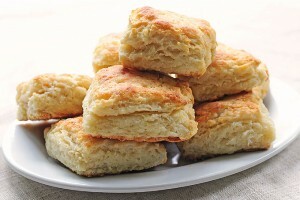 My mom use to make something like this – loved it! I am going to mark for our next dinner party as we are trying to slim down as well!! Your photos are dreamy – great job! 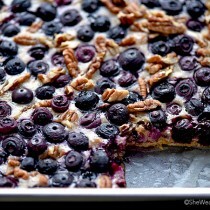 I am fascinated with the sliced edges of the blueberries…just gorgeous looking! So pretty! And I love how the blueberries look frozen and cut in half. I forget they are white inside. I adore that top image. What an awesome graphic visual! And this pie looks scrumptious. We are known for huckleberries here. Have you every cooked with them? i get so excited by frozen/cool desserts now, since it’s been crazy hot this year. I made this for my family and they LOVED it! Thanks for the inspiration, I can’t wait to try it with different yogurt flavors and maybe even pineapple on top. Thank you for actually leaving a review for the recipe. I know it looks great, but I wanted to know how it tastes! Oh my goodness! 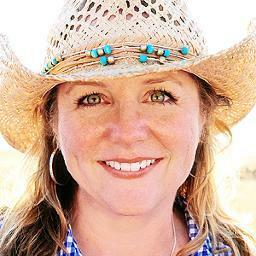 I just pinned this and am excited to feature it tomorrow, MOnday August 5th on my blog. Thanks for sharing! Where do you buy “toasted coconut”. The only ones I’ve seen are LOADED with sugar. I don’t buy it toasted. I toast shredded coconut myself stove top in a skillet over medium-low heat. It takes about 5-15 minutes depending on how much moisture is in the shredded coconut. Just spread a thin layer to cover the bottom of the pan, and toast to preference, stirring/tossing occasionally to avoid burning. I tried this and when it was frozen it was like a block of ice. Even an hour and a half sitting out on the counter didn’t do much. I let it sit in the fridge overnight and it went back to being regular yogurt but it tastes pretty good.. it’s just yogurt in a pie crust, though. Is this really supposed to be frozen? Beautiful! This pie screams summer to me! Love the yogurt filling! This is such a gorgeous pie!!! I love it! 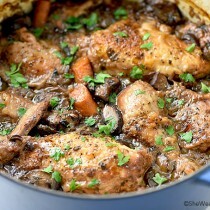 This looks scrumptious but I have non coconut eating members in my household. What would you suggest as a good substitute?